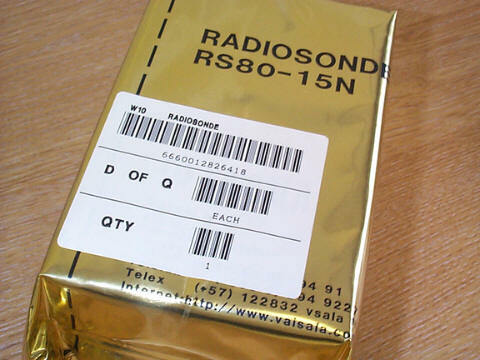 Valsala rs80-15n radiosondes at £15 uk pounds, NEW AND BOXED. 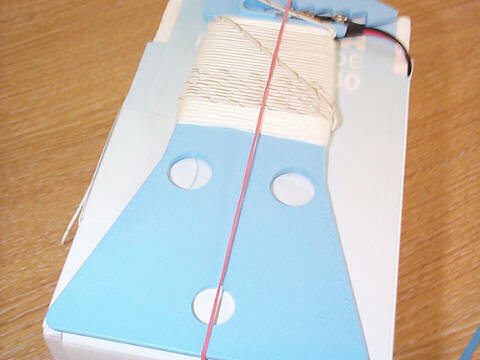 Radiosondes measure pressure, temperature and humidity when launched into the upper atmosphere on a weather balloon. Wind speed and direction is also measured by monitoring the balloon's progress from ground level to an altitude of up to 30 km. The observed data are transmitted to the ground equipment that processes the data into weather messages. 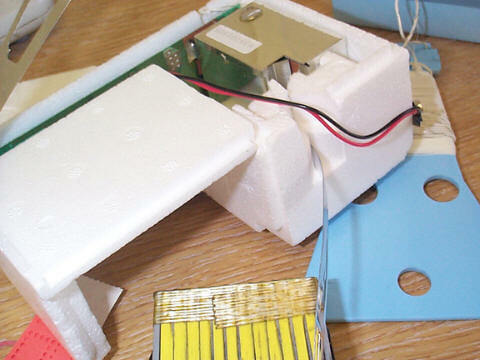 Vaisala RS80 Radiosondes are used all over the world at weather stations for synoptic observations as well as in numerous defense and research programs. The RS80 offers economical observations in combination with high performance and an accuracy well-proven in international comparisons. Being small, lightweight and easy to use, an RS80 Radiosonde can be easily launched by one operator which minimises sounding costs. The RS80 is also AUTOSONDE-compatible for fully automated upper air observations. PTU sensors are individually factory calibrated.